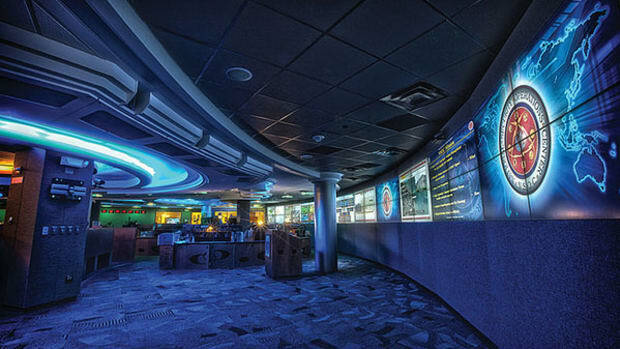 Is the NSA Really Preventing Terrorist Attacks? The agency, President Obama, and members of Congress have all said NSA spying programs have thwarted more than 50 terrorist plots. But there’s no evidence the claim is true. 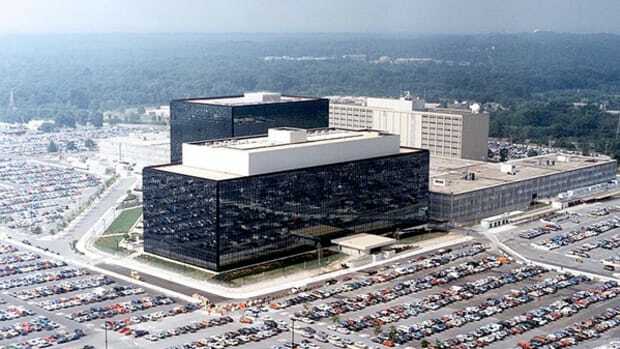 Has the NSA been collecting all Americans' phone records, what surveillance powers does the government believe it has under the Patriot Act, and other unanswered questions.